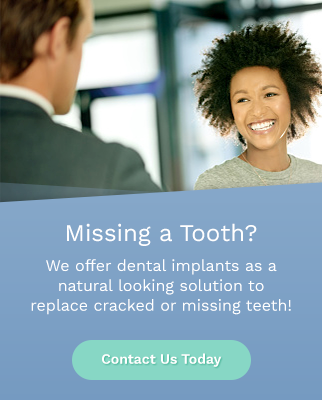 The dentists at Marquis Dental Group can repair teeth damaged by decay or cavities with fillings. When tooth decay has caused a hole to form in your tooth, you will need a filling. The decayed or affected portion of the tooth is removed and then filled with a composite resin. Treating teeth with fillings can help to avoid more serious dental problems such as pain, abscess or even tooth loss. Composite fillings are popular because they can be closely matched to the colour of your existing teeth to achieve an aesthetic result. Composite fillings are not always the best option if the filling is very large or in a molar area, so our dentists will recommend a filling material that is best for you.